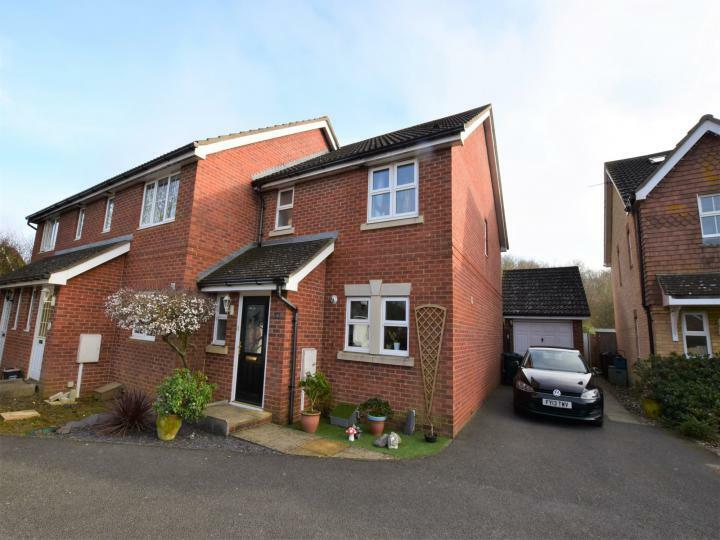 Looking for a 3 bedroom detached house? 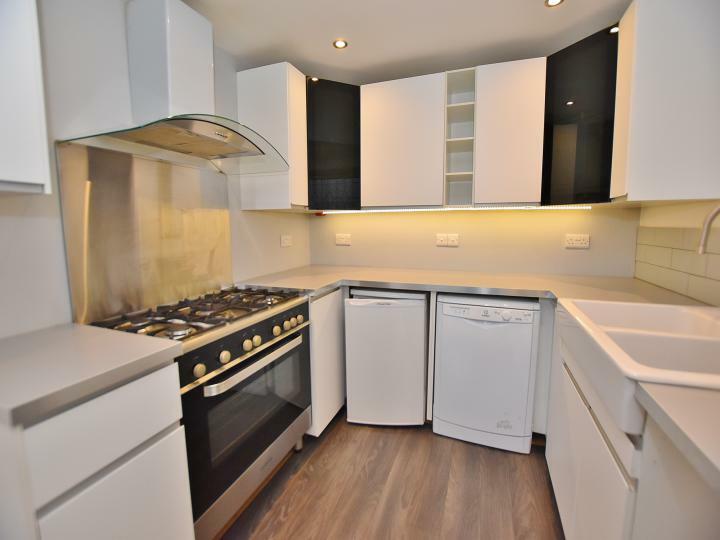 This property offers a MODERN KITCHEN/DINER, garage and off road parking with an en-suite to master. Call or email us today! Cash Buyers Only. 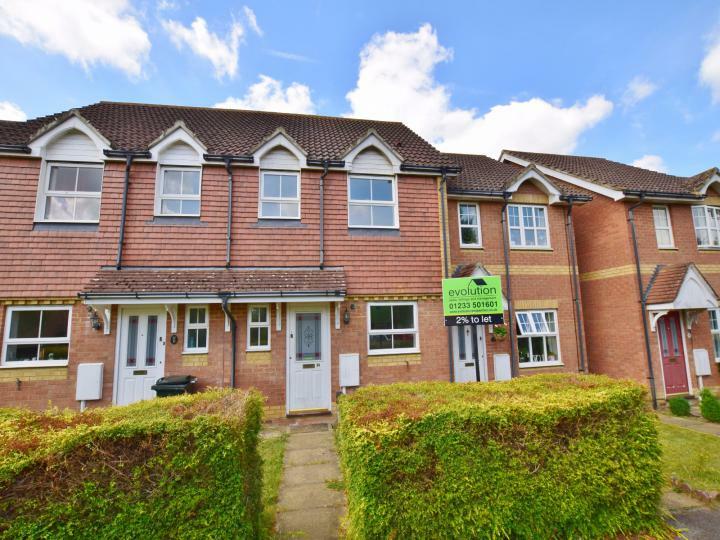 Are you looking for an immaculately presented home which has two good sized bedrooms, garage and ample parking and is situated in a popular and convenient location? Then add this to your must view list. Call or Email today! No Chain. +++ GUIDE PRICE £240,000 TO £250,000 +++ Don't miss this one! A superbly presented two bedroom home with en suite shower room and downstairs cloakroom plus air conditioning and a real bonus of a double garage. Interested? Call or Email us today! Are you looking for a good sized three bedroom home which is situated in a sought after location close to amenities and popular schools then don't miss this one. Call or email us today! Add me to your viewing list if your looking for a good sized and exceptionally well presented three bedroom family home situated in a sought after cul de sac location on the ever popular Park Farm development. Call or Email us today! 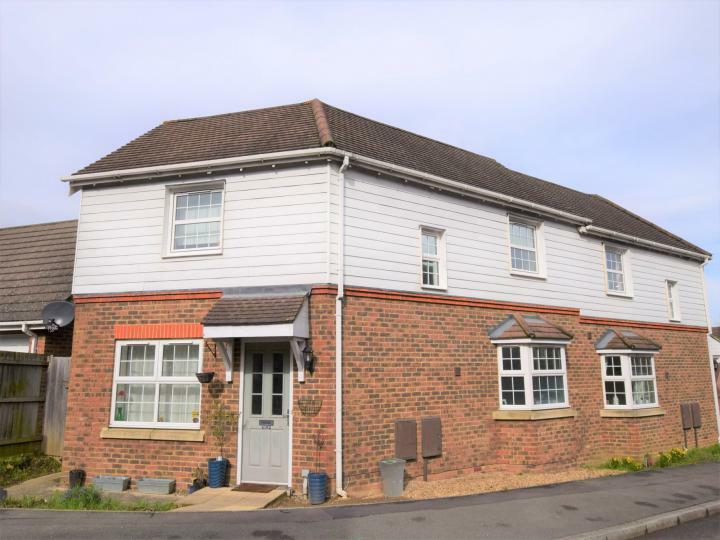 Located in the popular Park Farm area of Ashford is this superb family home. The property has an EN-SUITE SHOWER ROOM as well as a cloakroom. No Chain, For the consideration of cash buyers only! Don't miss this one! Are you looking for a superbly presented and spacious family home being situated in a great position within a sought after development? Then this is the home for you, call or Email us today! 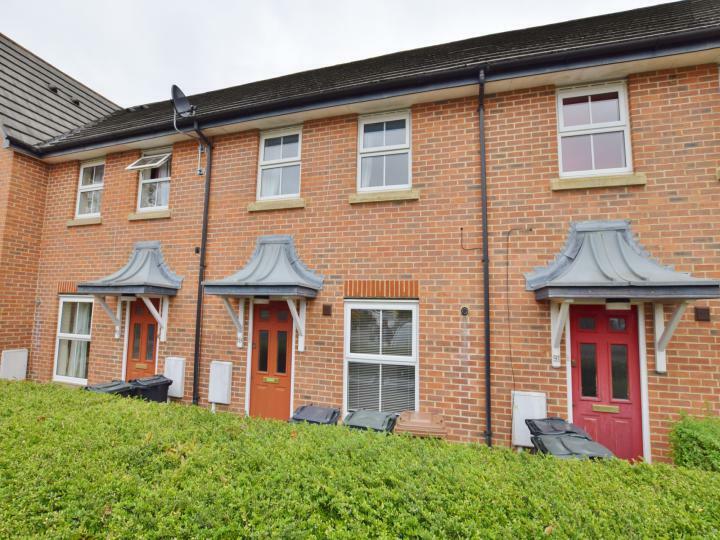 Looking for a 2 bedroom house in Park Farm? 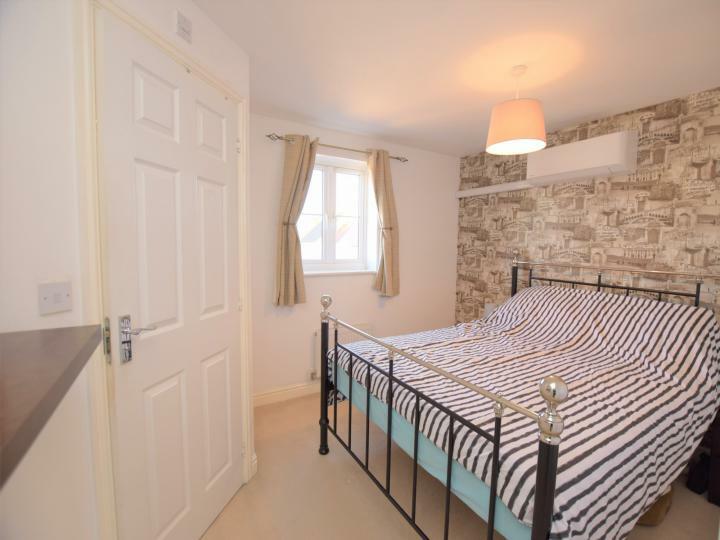 This property offers 2 good size bedrooms, allocated parking with a modern fitted kitchen. This property is available chain free and for the consideration of cash buyers. Call or Email us today! Looking for a house in a quite cul-de-sac? 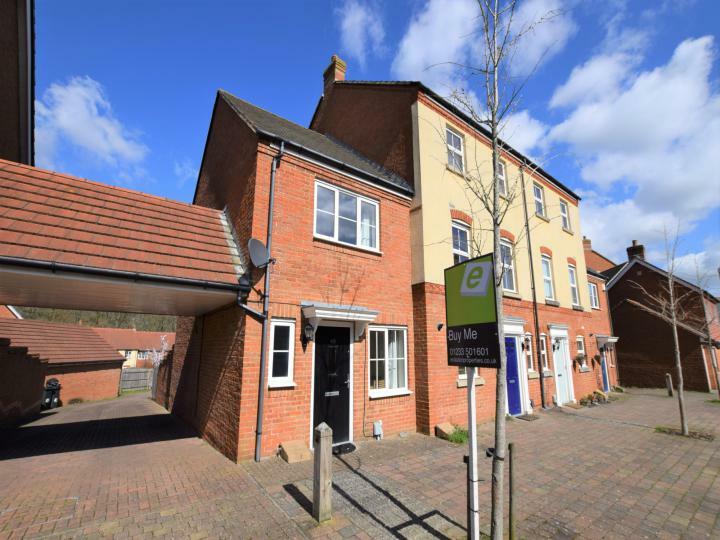 This property offers TWO DOUBLE BEDROOMS, modern fitted kitchen and allocated parking. This property is offered Chain Free, For the consideration of cash buyers only call or email us today. 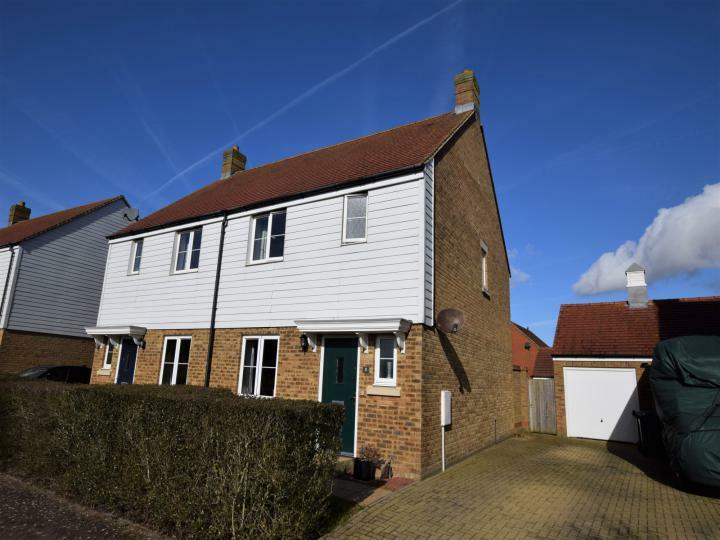 Available to view now is this stunning 4 bedroom detached home situated in the highly sought after Maidstone Road area of Rainham. As well as a GARAGE and parking this house benefits from excellent room sizes and really must be seen to be appreciated. Call or email us today!